This period design takes advantage of Stovax’s front concept and the latest production techniques to create a one-piece casting (with the exception of the bars and ashpan cover) that is quicker to install. 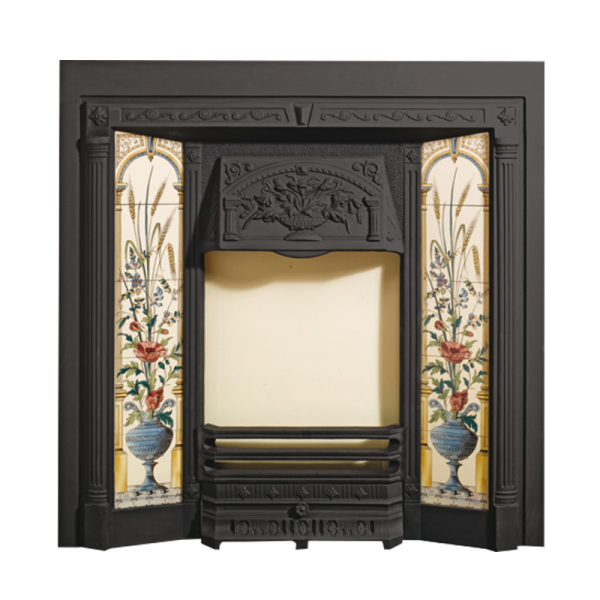 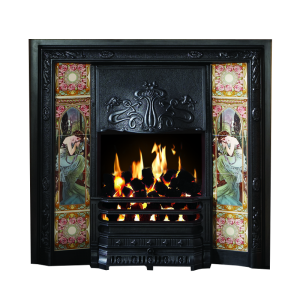 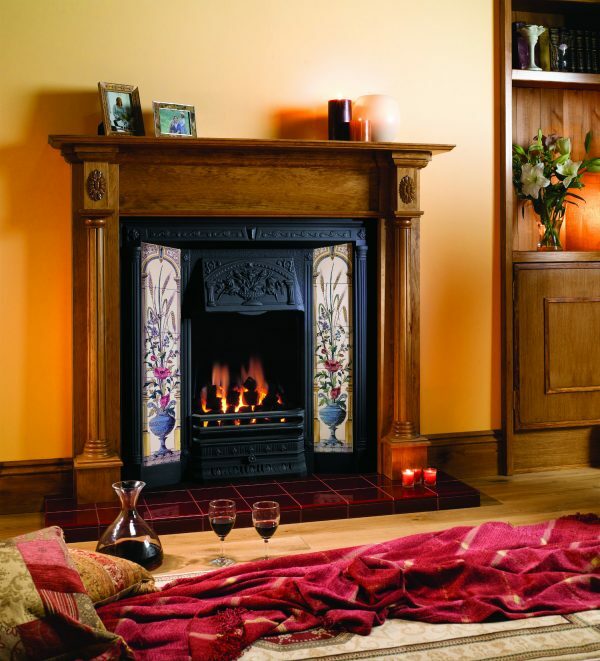 The fireplace features a beautifully detailed Poppy and Wheatsheaf motif on the hood and slim column uprights evoke period charm with equal delight. 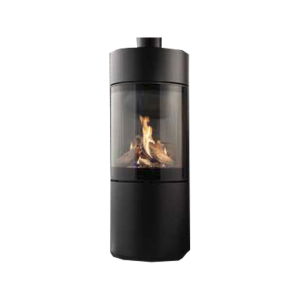 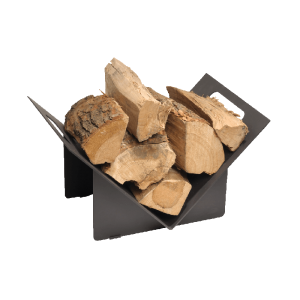 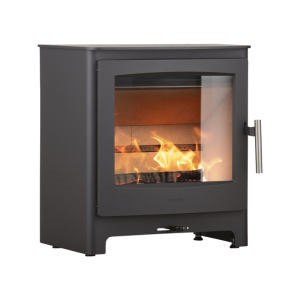 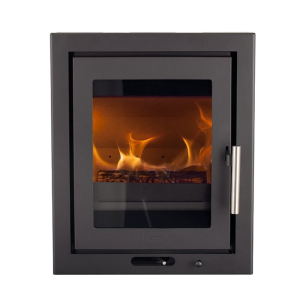 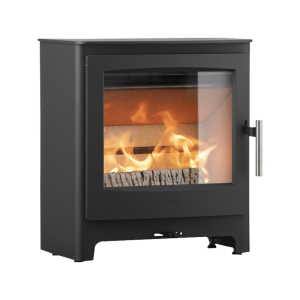 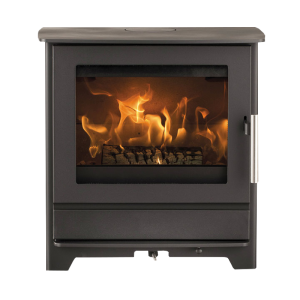 Finished in traditional matt black only, the Poppy and Wheatsheaf tiled front can be specified with an optional gas fire.